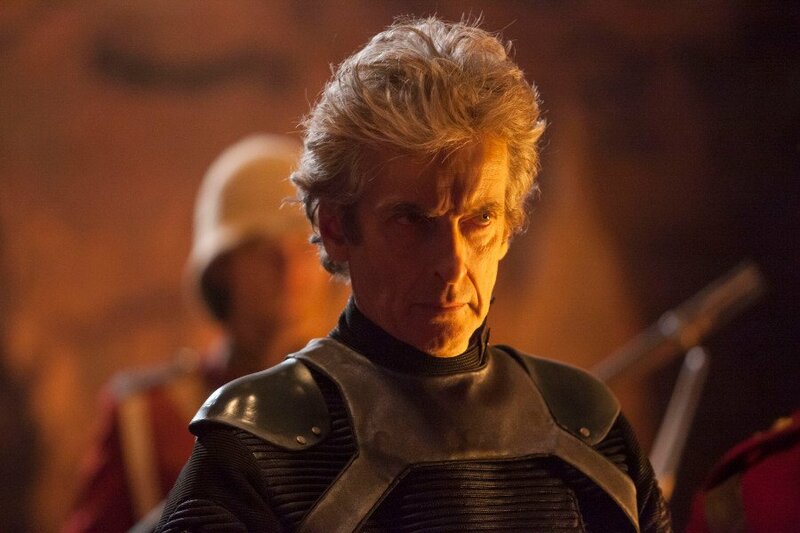 It’s no secret that Peter Capaldi’s days as Doctor Who are numbered. There’s 3 episodes left to go before season 10 wraps up and at that point, the titular character will regenerate once again, allowing a new actor to step into the role. To date, the BBC’s remained quiet on who exactly that fresh face will be, with tons of names being rumored for the part but no one confirmed just yet. Will it be a female for the first time? Another male? Someone unexpected? A longtime fan pick? We really have no idea, but from what we understand, the network’s already made their decision. That’s according to former showrunner Russell T Davies, who spoke to YouTube channel Andy Vision. While he wouldn’t name a name – obviously – he did say that he knows who’s been cast, meaning that an actor has already been selected. So, now the speculation begins. A lot of people think that they may finally go with a female Doctor, which would be fantastic to see, though there’s also been rumors that Iron Fist‘s Sacha Dhawan or Fortitude‘s Luke Treadaway may be stepping into the role. Again, the BBC hasn’t commented on any of this just yet, but with the new Time Lord set to show up in this year’s Christmas special, we imagine that we’ll be getting some kind of official announcement quite soon. Then again, Davies could just be messing with us, but we don’t think that’s the case. 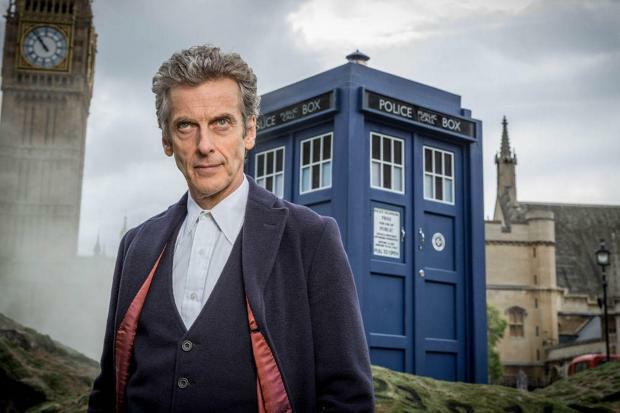 With season 10 winding down, we’ve no doubt that they’ve already chosen the next Doctor Who and with any luck, we’ll hear from the BBC sooner rather than later. Until then, though, feel free to take to the comments section and let us know who you’d like to see in the role!